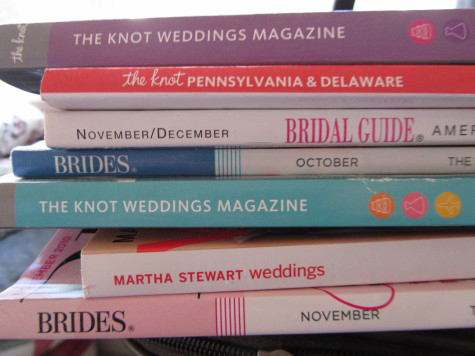 ← Wedding Industry Professionals Share Their Tips & Secrets for a Successful Bridal Show! 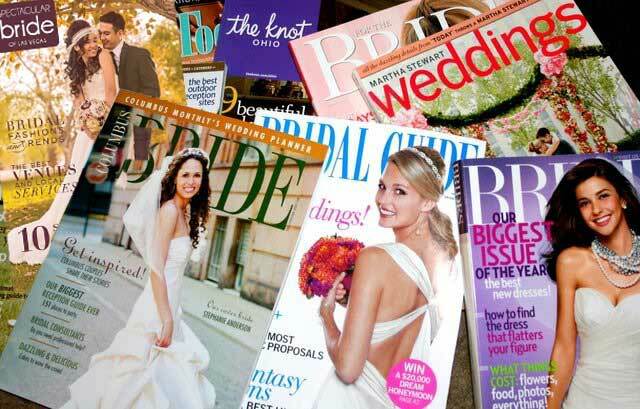 This entry was posted in Article of the Week, Business Identity, Print Marketing and tagged advertising, marketing tips, marketing to brides, Print Advertising Benefits, Wedding marketing expert. Bookmark the permalink.